Women business owners have more support from networking groups and organizations devoted to peer mentoring (e.g., Women Presidents' Organization), and there is improved access to capital for female business owners than in the past. At least we like to think so. More women are increasingly leading companies in a wide range of sectors traditionally dominated by men, such as construction, manufacturing and information technology. Take a look at what some of these women business owners are achieving in Canada. 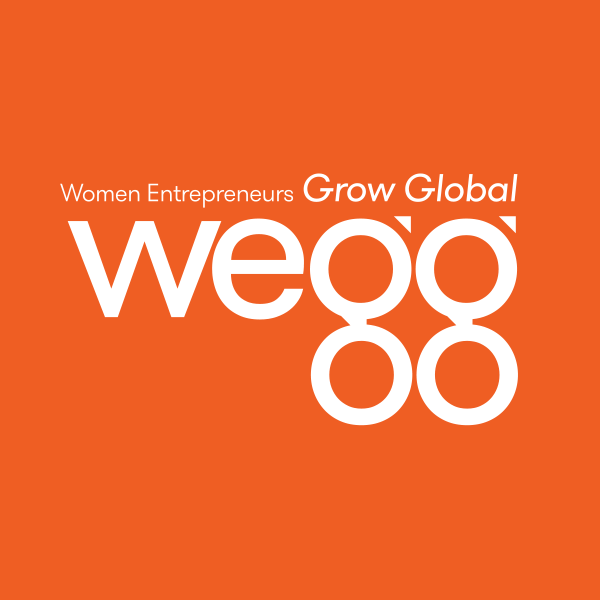 And here's the entire W100: Canada's top women entrepreneur list. Very inspiring. Bottom line: Women are role models for all entrepreneurs.